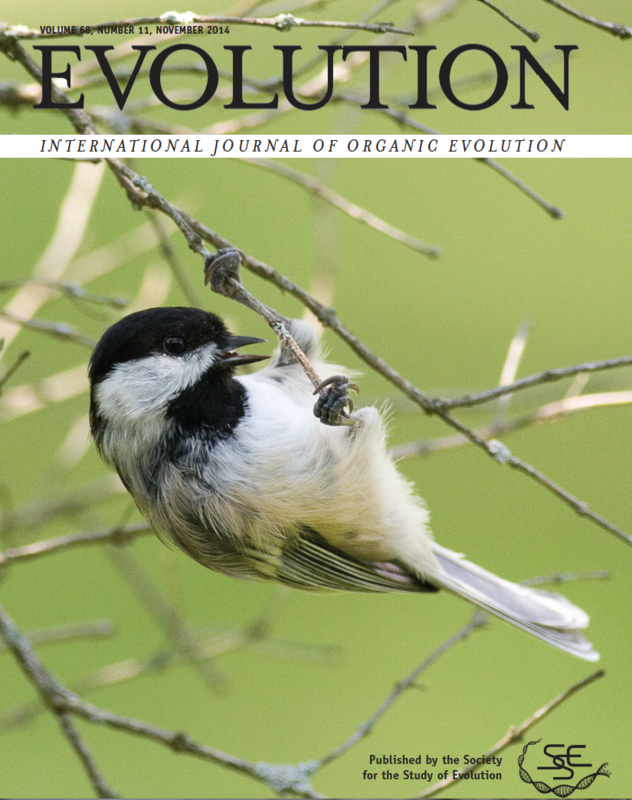 The Curry Lab at Villanova University studies evolutionary, behavioral, and conservation ecology of passerine birds—including especially hybridizing chickadees—as well as ecology and behavior of herbivorous jumping spiders (yes, there is one such species). Lab head Bob Curry teaches undergraduate and graduate courses in ecology, animal behavior, tropical natural history, and conservation biology. He supervises students conducting research in conjunction with the B.S. and M.S. degree programs, including its combined B.S./M.S. program.